Mademoiselle Zephorah spent a day in the enchanting gardens of Hawaii, researching the perfect flower to add to her collection of blended lotions and potions. She was delighted to find three blooming beauties that seduced her senses. These flowers meant so much more to her than a simple fragrance, there was a symbolic and spiritual meaning behind these delicacies. She fell in love at first sight and gave them all names like they were her daughters. Gorgeous Gardenia, who is the queen of the tropics, is the symbol of secret love and purity. And just like royalty, this delicate scent is subtle yet creates a sweet presence. This luscious gardenia scent is highlighted with fresh green leaves and creamy vanilla. Heavenly Hibiscus, is known for the beauty and romance of the tropics. Passionate and fiery, she is like the sun, you can see her bright red petals from far away. Her sunny disposition comes from being “fruitful” and one with God. Her intoxicating aroma has a touch of tangy passion fruit. 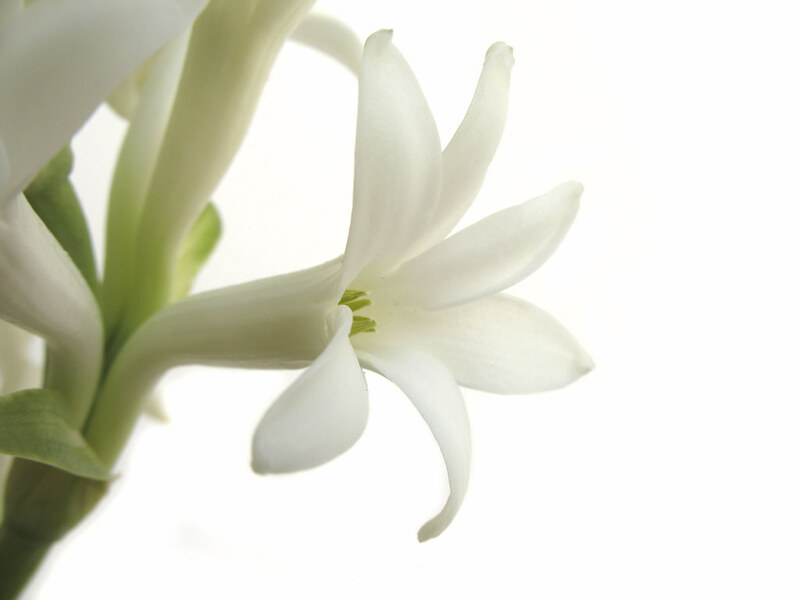 Tantalizing Tuberose, is full of mystery, yet so very sensual and voluptuous. She is called the “Night Blossom” for her reputation of making the ladies feel amorous when touching this flower at night. She is also a favorite flower in Hawaiian leis. This sensual scent is a blend of gardenia, lotus, freesia, fresh cyclamen, and neroli. All three scents are natural, organic perfume oil and are available in lotions, oils, scrubs and bubble bath (Heavenly Hibiscus only). Order your favorite scent today at nurespa.co! « What is True Feminine Radiance and How to Cultivate it?